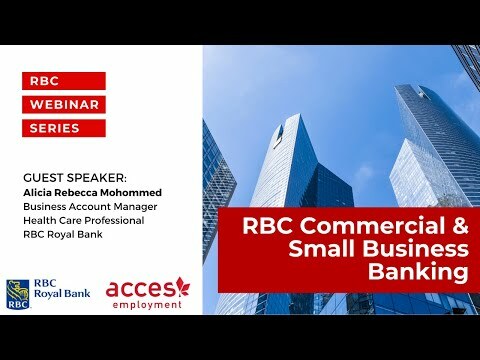 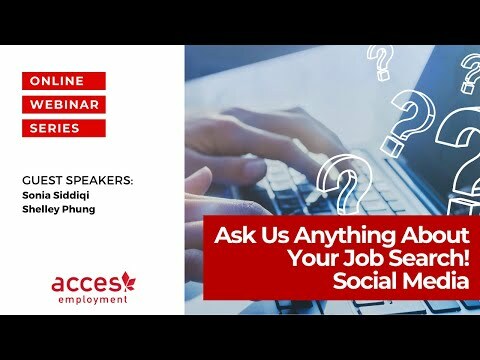 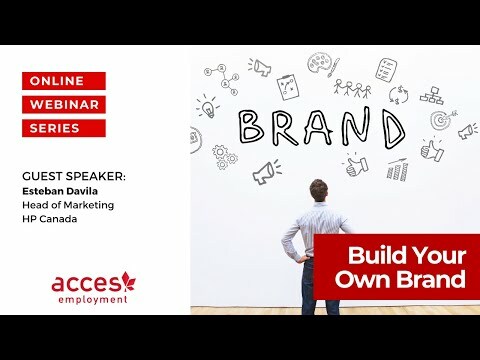 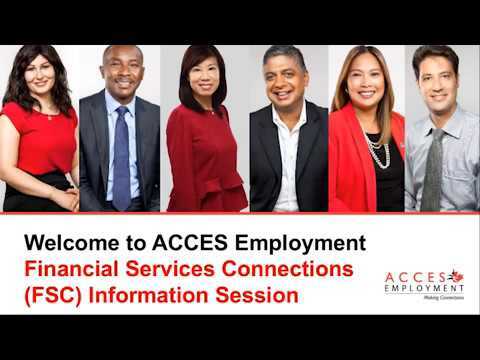 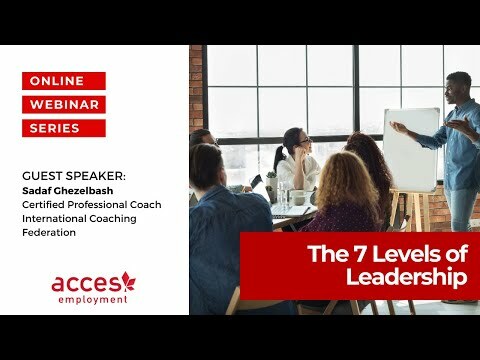 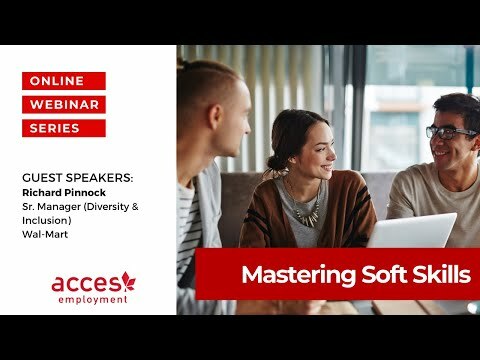 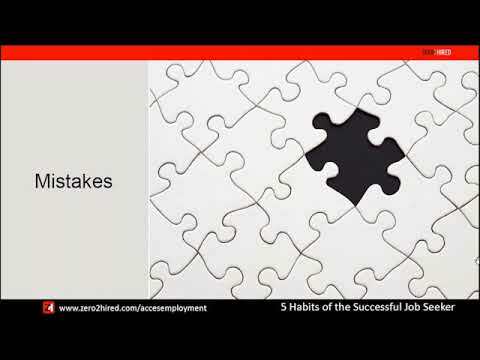 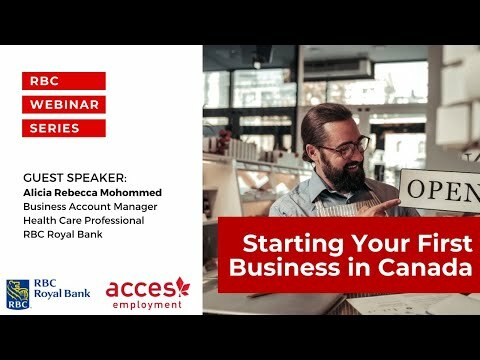 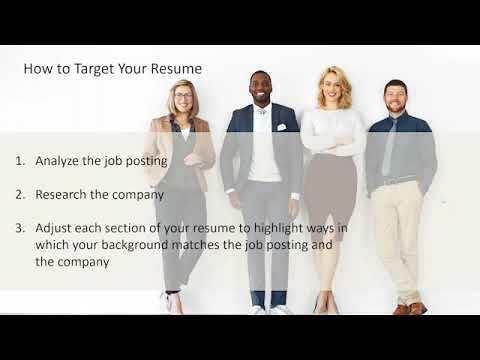 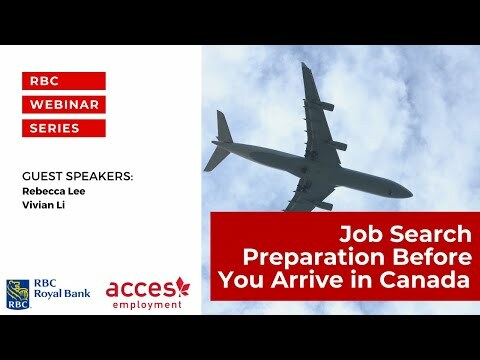 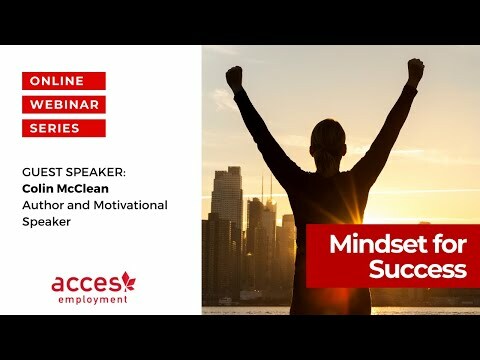 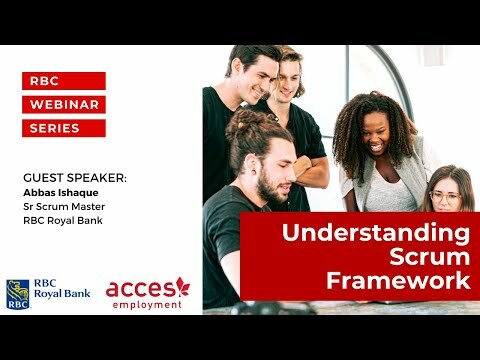 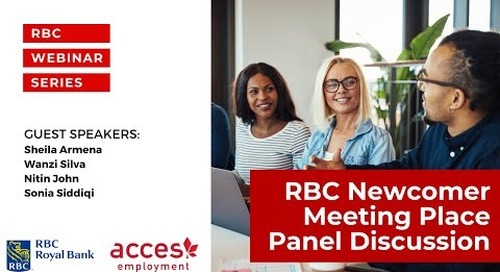 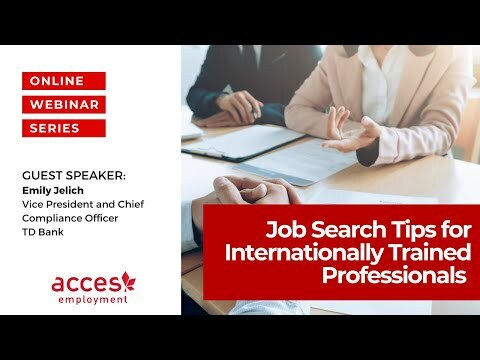 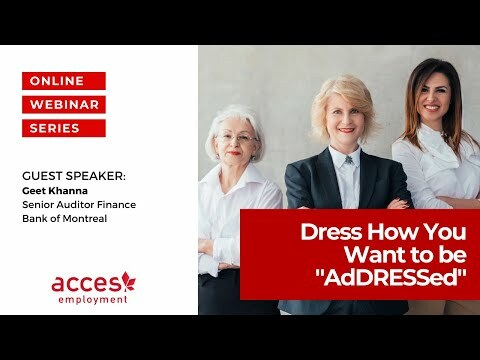 Watch Maha Al Amin, a graduate of ACCES Employment’s HR Connections program, share how she landed her first job in Canada as an HR Business Partner with one of the major banks in Canada. 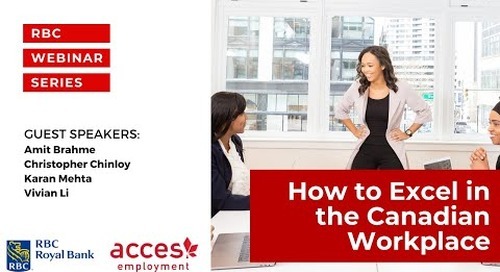 She landed this role through connections she made at a Speed Mentoring event hosted by ACCES Employment. 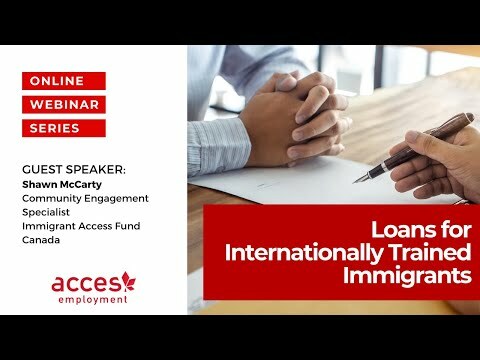 Imagine getting an opportunity to speak with a Canadian professional one-on-one for 10 minutes and meeting four to five more in a session. 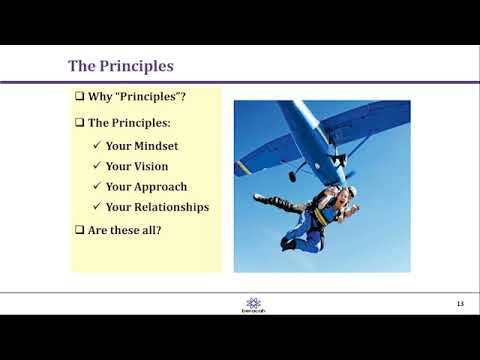 That gave me a huge leap forward in building my relationships.